This has been a busy spring, what with my return from six weeks in Chile and then, following a brief interregnum in California, nearly three weeks in the Netherlands, Belgium, and Sweden. Europe’s not an area I normally write about, except when it bears some relation to my interest in South America. I’d intended to write on this blog while in Europe, but the ten-hour time difference and short-stay cities worked against me. I did, however, did meet up with my longtime Dutch friend Willem Oosterberg, with whom I explored Peru’s Cordillera Vilcabamba in 1979—a time when that area, near Machu Picchu, was off-limits to visitors without special permission, which I managed to obtain from government officials in Cuzco. 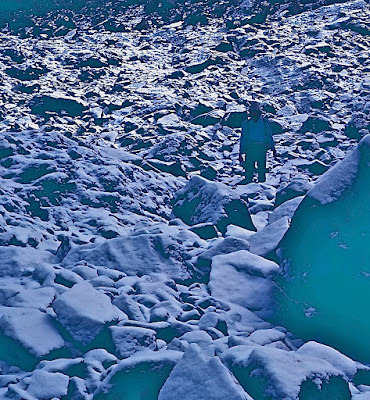 We managed to see many unique archaeological sites, such as Yurac Rumi, on a week-long trek that we somehow managed without detailed maps. 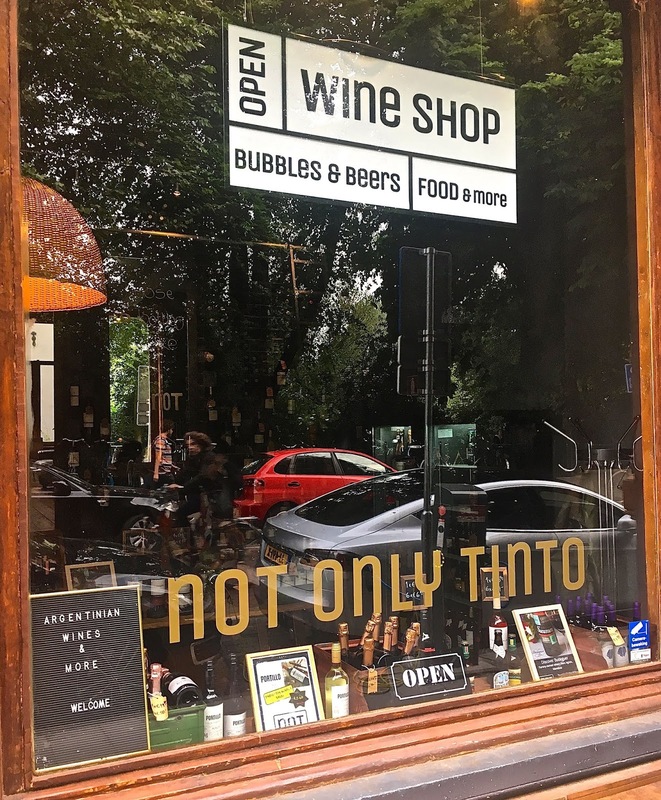 Open only since November, Amsterdam's Not Only Tinto is an Argentine wine shop that will also offer tastings and empanadas. The previous time my wife and I visited Amsterdam, in 1985, I recall seeing Argentine and Uruguayan parrillas—grill restaurants—across the street from each other, just as Argentine and Uruguay face each other across the Río de la Plata. This time, I estimate we saw at least ten Argentine parrillas in town (though none that claimed to be Uruguayan) and even an Argentine wine shop. 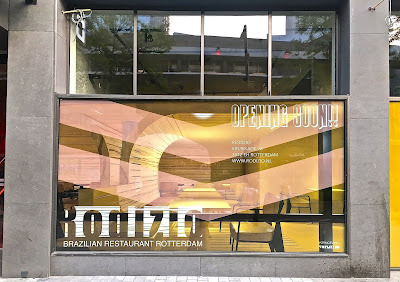 On the other hand, in Rotterdam, we spotted a Brazilian rodízio just about ready to compete with a nearby Argentine grill. That said, we didn’t try any of them on this trip. We saw no Uruguayan restaurants in the Netherlands, but this Brazilian grill is about to open in Rotterdam. In Bruges we did spot one Argentine grill and, in Brussels, a Peruvian food truck outside the Central Station—unfortunately, it wasn’t open when we went looking for lunch. 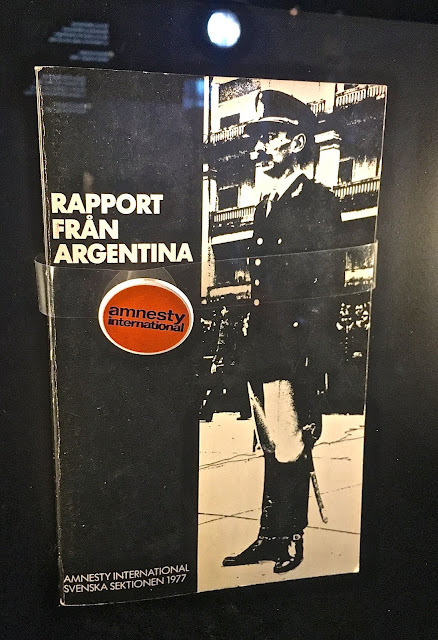 We did enjoy a Peruvian meal in Stockholm’s trendy Södermalm district, but the most notable South American item we saw came from the city’s Nobel Museum, which displayed the “Report on Argentina” that helped earn Amnesty International a Peace Prize in 1977. Amnesty International's 1977 report on human rights abuses in Argentina. Last month, before I left Chile, the US dollar had been weakening and, by extension, my travel costs had been rising. 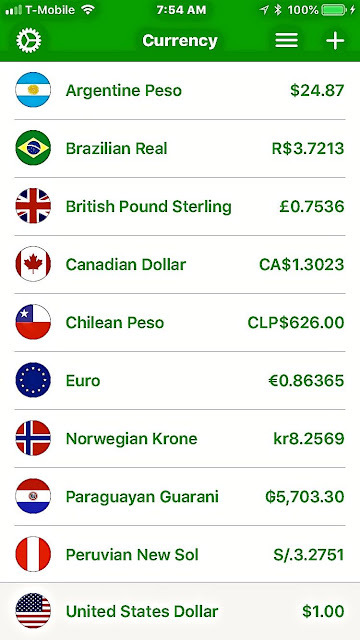 At the beginning of last year, when I was updating Moon Handbooks Patagonia, the rate was pushing 700 pesos to the dollar, which made the country a relative bargain. 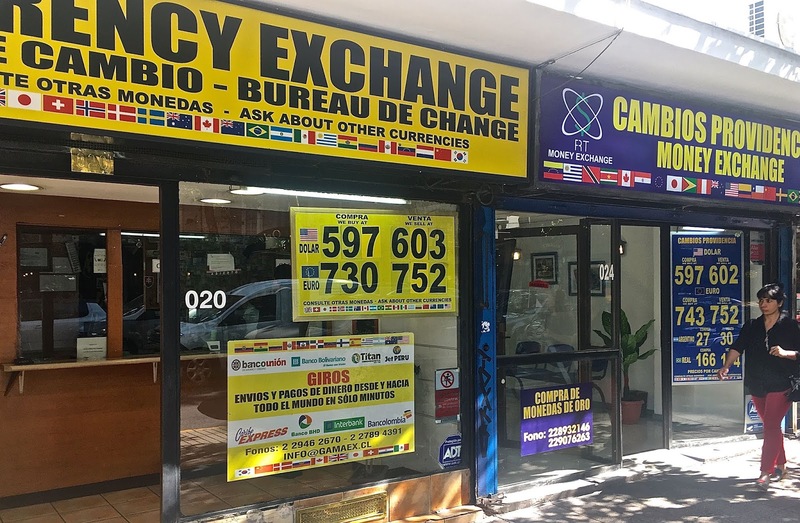 That didn’t hold and, when I returned in early March for a brief research trip, it had fallen to 600 pesos, making prices higher in dollar terms. 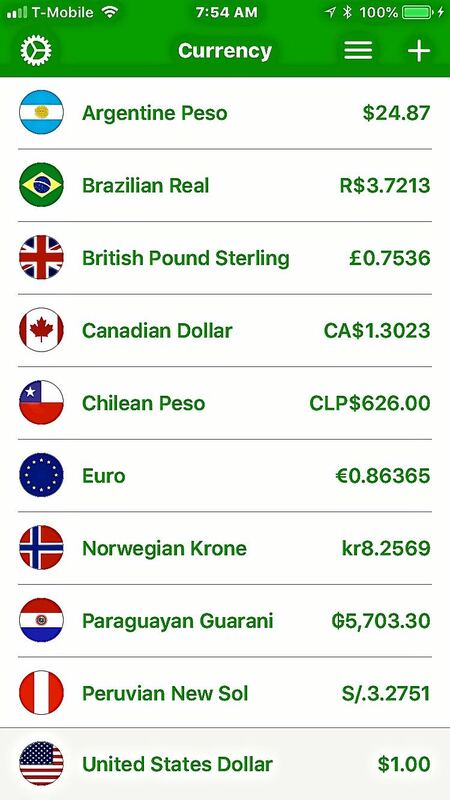 Toward the end of my stay in Chile, the dollar slipped below 600 pesos. 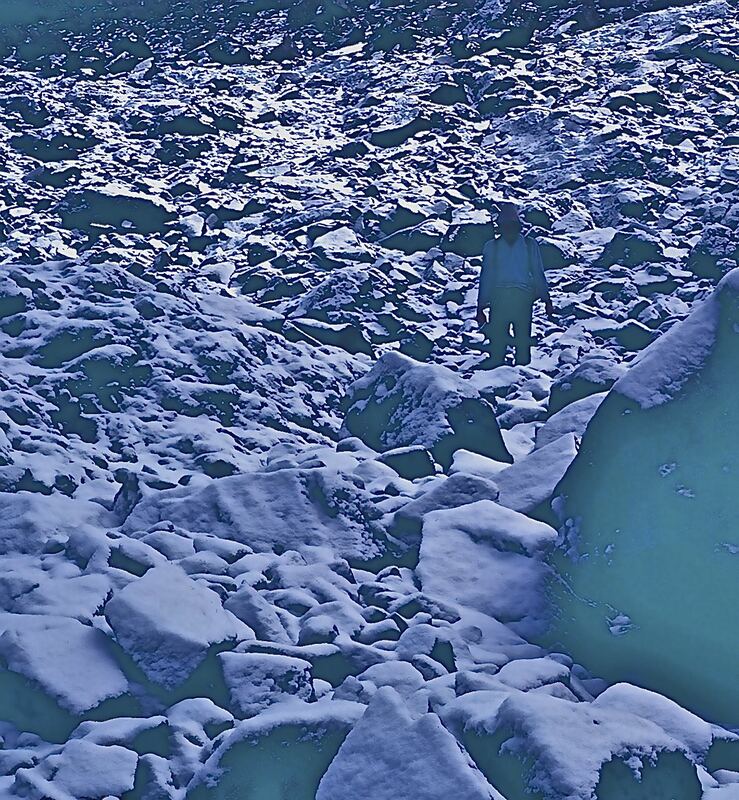 Over the course my six-week stay in the country the rate remained relatively stable until, just before my departure, it dipped below the 600-peso level and seemed headed farther south (so to speak). It continued to drop and then, almost as suddenly rose as high as 634. Since then it’s slipped back into the mid-620s, but that’s still a significant recovery for the dollar. 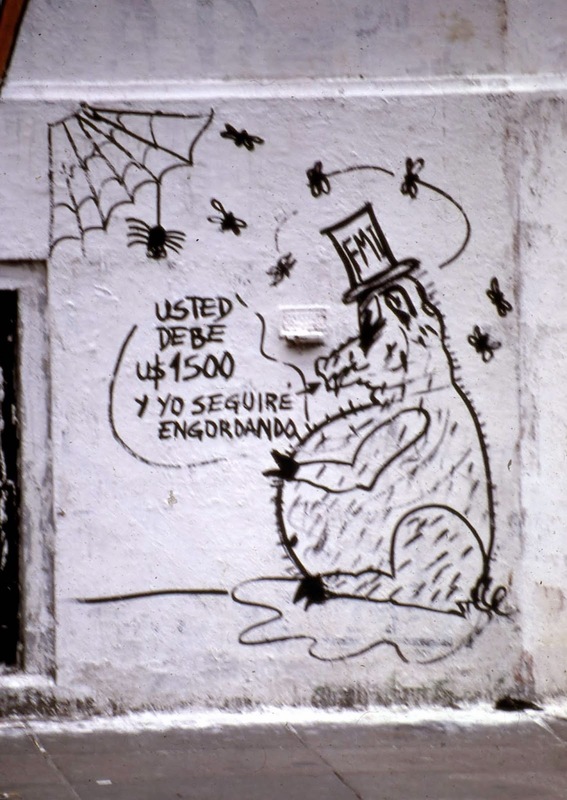 Historically, the International Monetary Fund has drawn lots of fire in Argentina. I won’t go into the macroeconomics of the issue but it’s worth noting that, across the Andes, the Argentine peso is reaching new lows against the dollar. 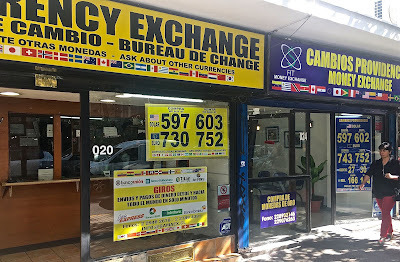 When I arrived in Argentina in mid-November, the rate was about 17.5 per dollar but now it’s at nearly 25, and then reached the point where President Mauricio Macri has asked the International Monetary Fund—long considered an ideological pariah in Argentina—for assistance in propping up the currency. On the informal “blue dollar” market, which persists despite the liberation of the formerly fixed exchange rate, it has reached nearly 26. 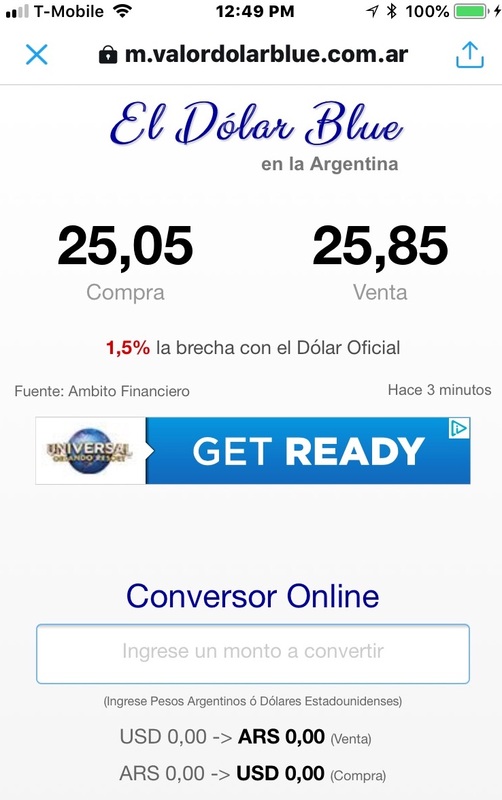 The informal "blue dollar" persists in Argentina, but the differential is far smaller than it used to be. That doesn’t necessarily mean Argentina’s getting any cheaper—unlike Chile, the country still has serious inflation issues. At present, it’s about 25 percent per annum, down from 2017’s 40 percent, but this is still a fragile economy. At best, prices may remain relatively stable in dollar terms, but keep an eye on things.